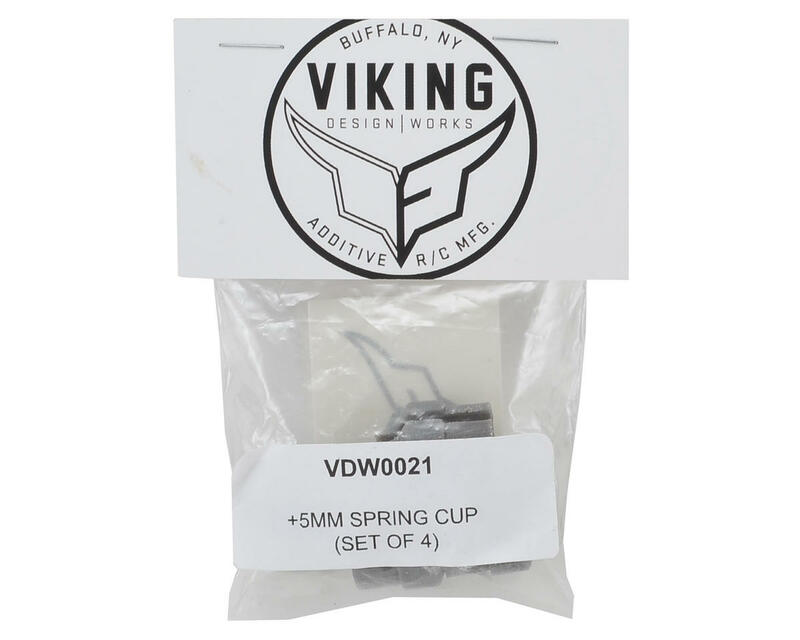 Viking Design Works +5mm Spring Cups help to solve the issue of rear springs popping out of the stock cups when running full droop. These can be used on the front as well. 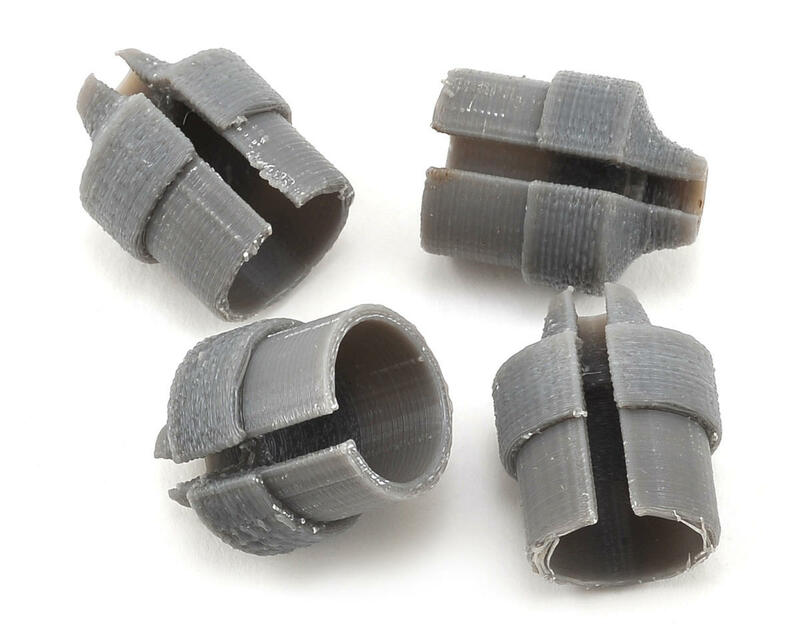 The design helps keep your ride height consistent and will help to prevent the springs from popping out of the cup. Package includes four cups.